India is in tour of England for T20, ODI and Test Match series. India won T20I series but lost ODI series to England. Currently Test series is going on. We have seen tough fightback from India in the first test match. Second test match is gonna kick off on Aug 9th in Lords cricket ground. Who will win India vs England Test Series? 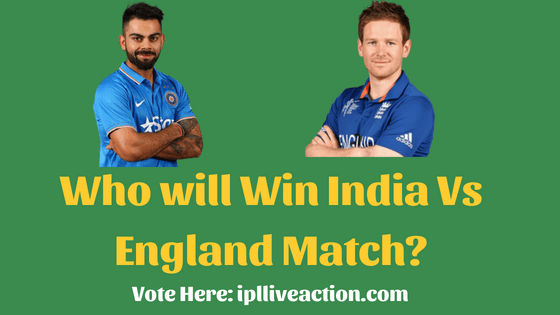 Lets see how many votes we will get in support of Team India vs England cricket team.